I was asked an interesting question today regarding CRM 2013 upgrade. 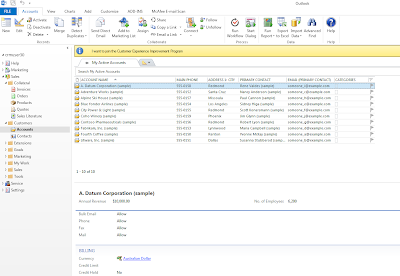 Will CRM 2013 client work with existing 2011 outlook client or we need to roll out CRM 2013 client? The answer is CRM 2013 can be used on CRM 2011 outlook client if data is not required in offline mode. Users do not need to roll out CRM 2013 outlook client in a huge rush. It would be a good idea to roll out 2013 outlook client in a near future though but can be planned out when it best suits each organisation. So how does it look inside outlook? From within outlook the page has got 2011 view but when you double click and open the form it is CRM 2013 screen. 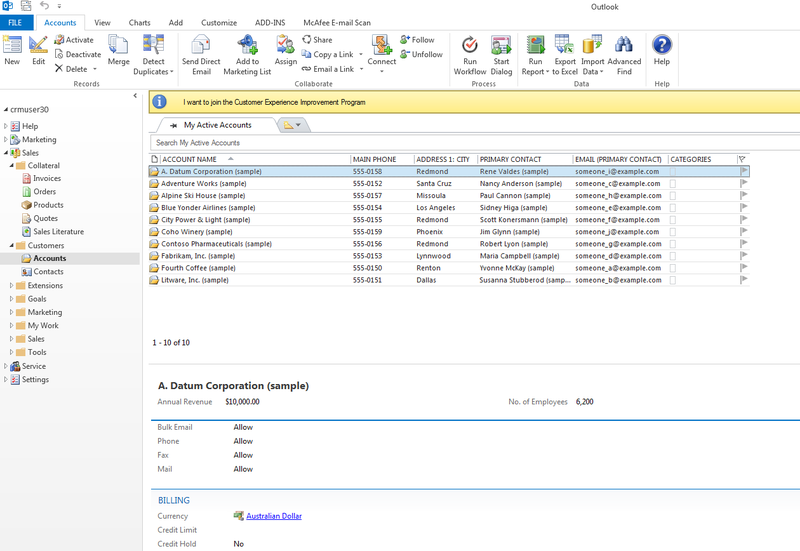 Here is how it looks from within outlook which is standard CRM 2011 outlook client look and feel.